There is no better way to start the new year than an exclusive Champagne open bar evening at the Residence of the Ambassador of France. 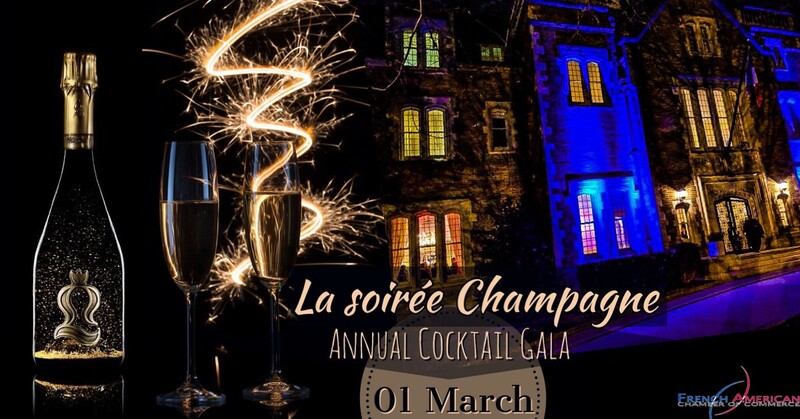 In addition to the open bar Champagne, there will be an upscale fingerfood cocktail prepared by the Residence's Chef, to pair with the Champagne! The Soirée will also feature live music. The Residence: From a portrait of Lafayette to a bust of Benjamin Franklin to Empire style couches, neoclassical tapestries and other works of contemporary art, the residence is home to numerous treasures.Some of the residence’s featured works of art came from the collections of the Louvre museum, while others were donated by diplomatic officials or other French ambassadors over the 80 years that the home has belonged to the French government. The Champagne: just like last year, we will have some of the best Champagne in the world. Entertainment: The musical ensemble Bergamot Rose will be performing original music and world jazz, featuring vocals in French, Italian, Spanish and English. The duo features Jennifer (Scott) Bergamot-Rose on piano and vocals and Cristian Perez on guitar. Jennifer's debut album, Le temps de l’Amour, reached the Top 40 on the jazz charts and has been played on radio stations worldwide. 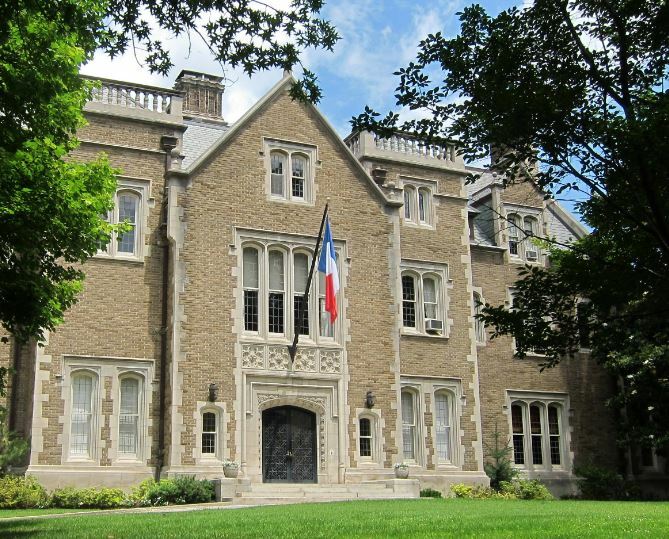 The ensemble is delighted to return to the French Ambassador’s Residence to perform at La Soirée Champagne. More information on the group is available at www.bergamotrose.com.